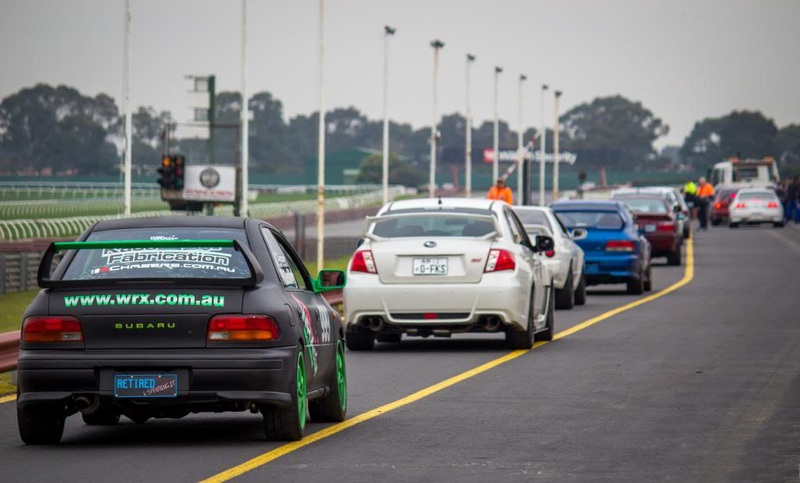 The WRX Club would like to invite you to Round 2 of our Motorsport Championship at Sandown Raceway on the 1st of March 2015. Please feel free to join us on the 1st for an exciting and safe experience. Below is a summary of the fastest times per class from our previous round at Sandown Raceway.